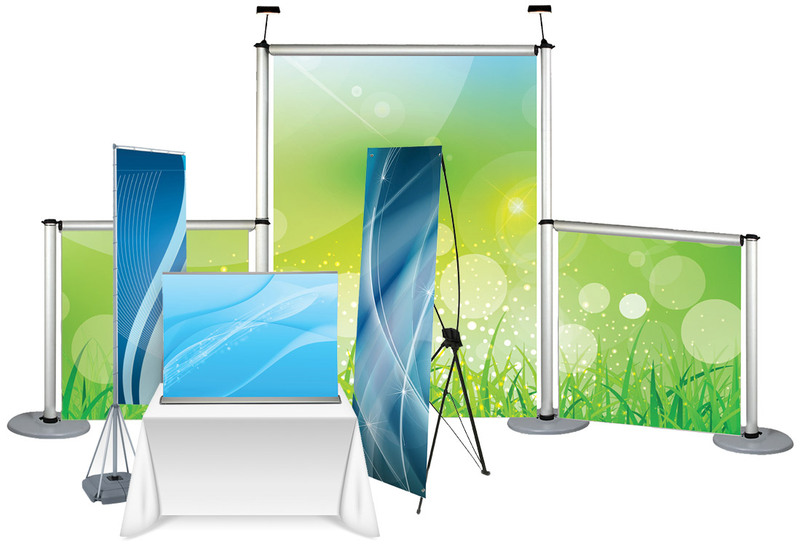 Here is a comprehensive selection of banner stands, indoor and outdoor displays, POS displays, along with accessories. Many of these are stocked locally and can be produced in short order. Design templates are available as well; just consult your nexGen sales representative.